There’s something about Baileys that just screams decadence. 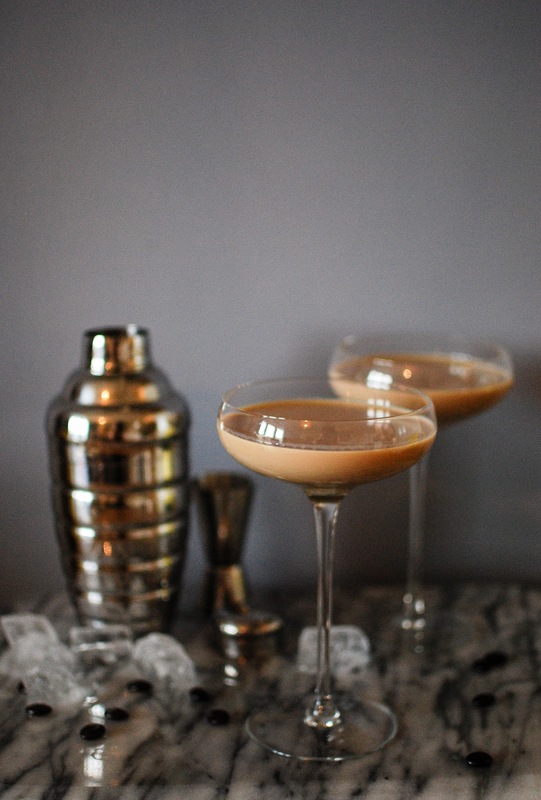 The velvety smoothness is the perfect accompaniment to a special occasion, and with Valentines day just around the corner you’d be crazy not to try your hand at these Baileys flat white martini. This super simple cocktail not only tastes amazing but gives the illusion that you really know your stuff behind the bar, even if your usual go to drink is a vodka and soda. Have two of these ready for your honey coming home this Valentines and I promise they’ll be putty in your hands, just make sure you don’t burn your M&S dine in for two. There’s something about Baileys that just screams decadence. 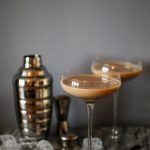 The velvety smoothness is the perfect accompaniment to a special occasion, and with Valentines day just around the corner you’d be crazy not to try your hand at these flat white martinis. Add all of the ingredients with some ice to a cocktail shaker. Shake and shimmy that thing until it’s all nice and cold. Strain into two chilled martini glasses and enjoy! I am sooooo going to get hubby to make me one of these on Valentine's weekend!